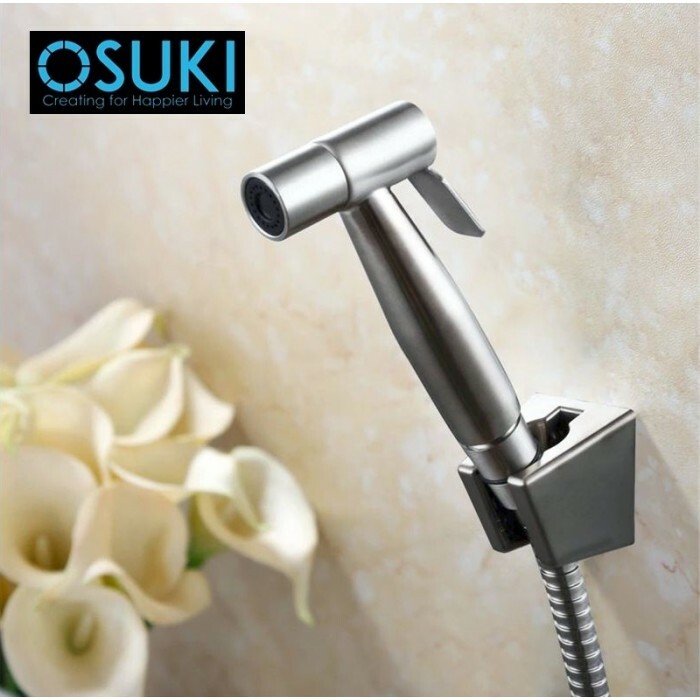 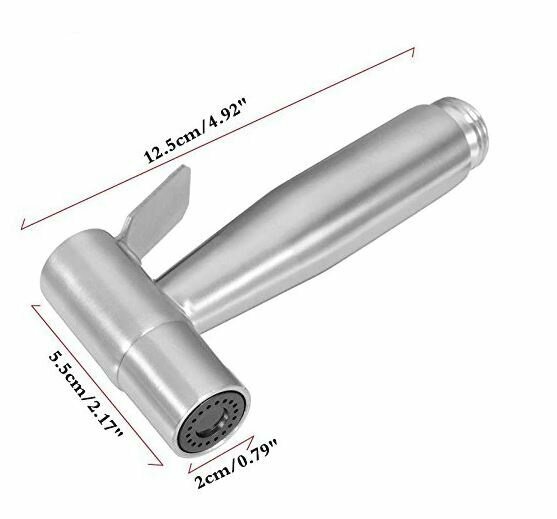 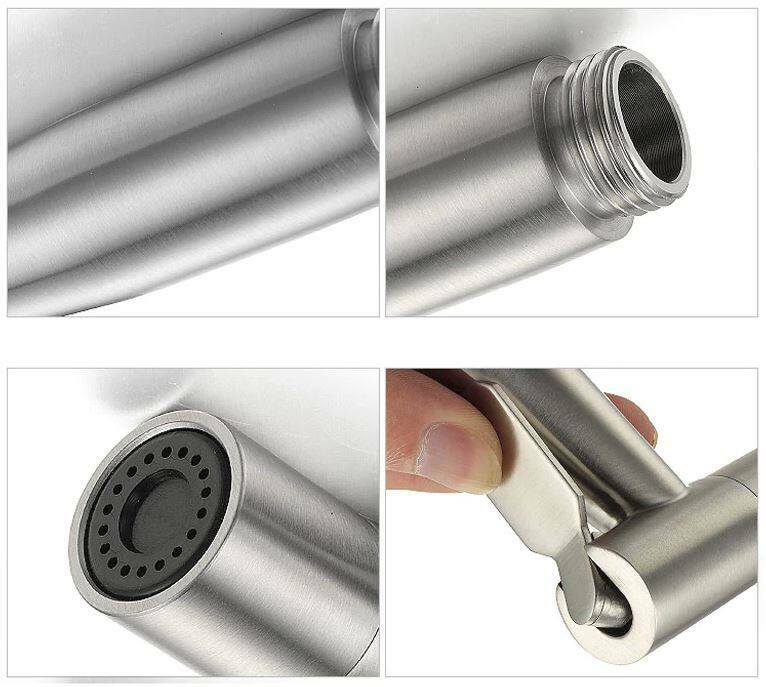 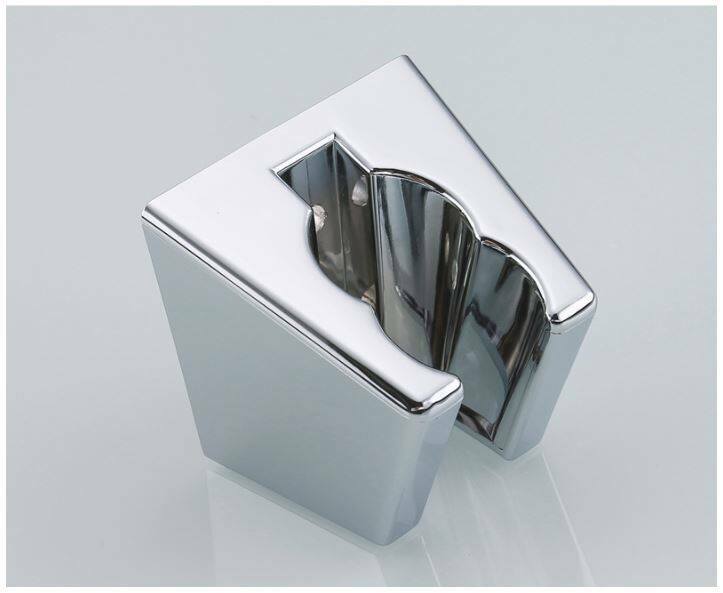 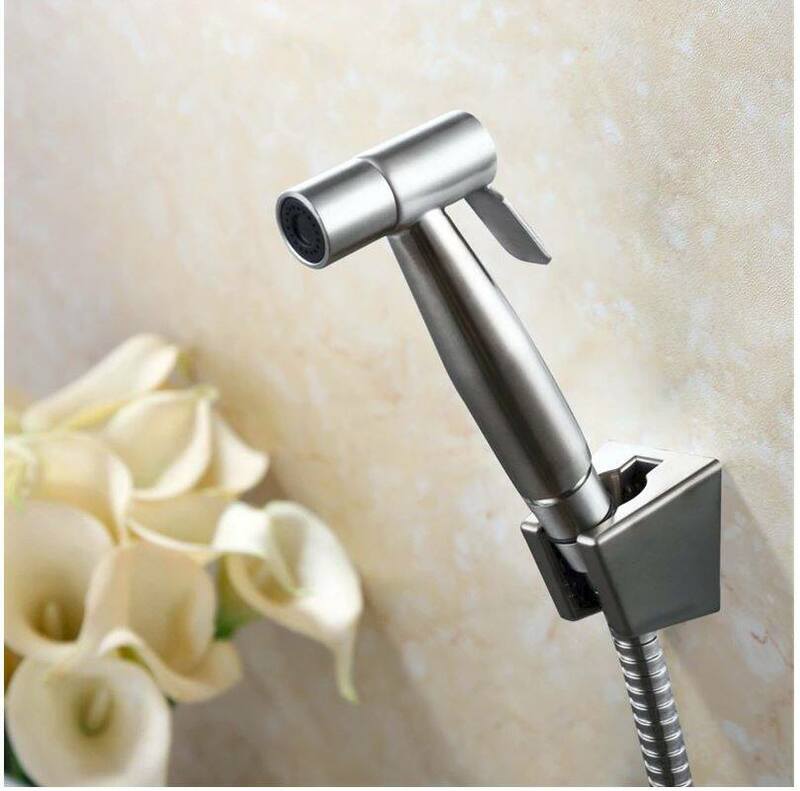 Made of high quality 304 stainless steel material. 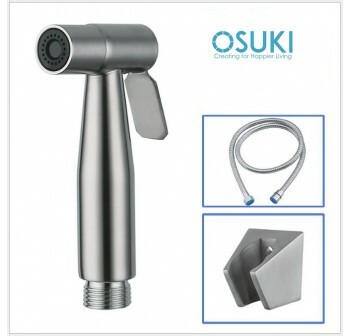 High-quality spray head set, anti-cracking,anti-leakage, anti-aging. 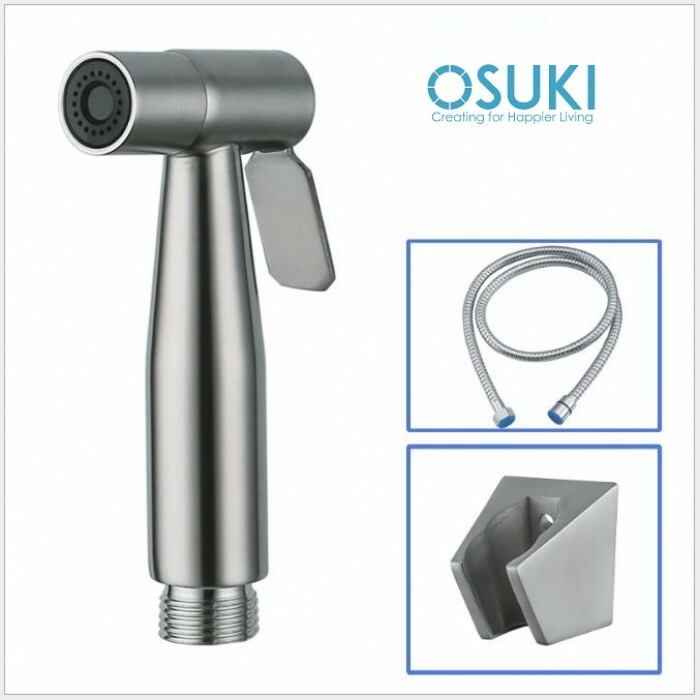 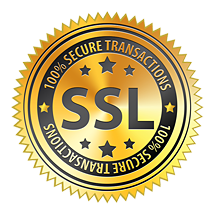 Anti rust and durable usage. 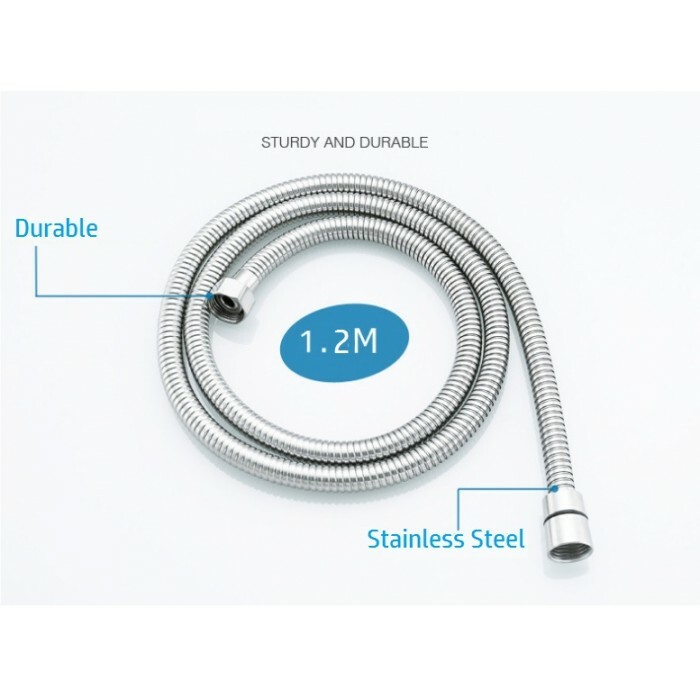 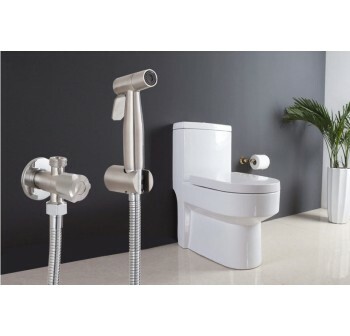 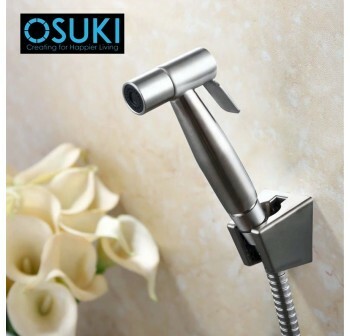 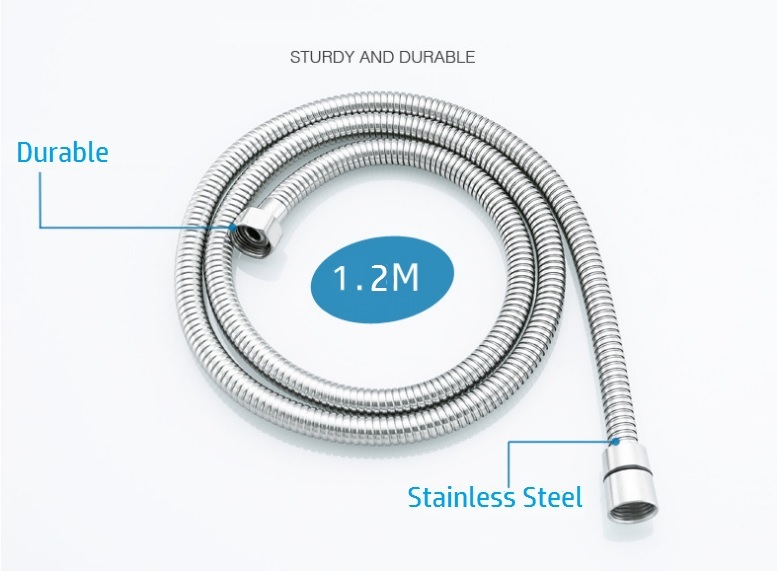 Elegant metal spiral bidet hose with patented inner woven core. 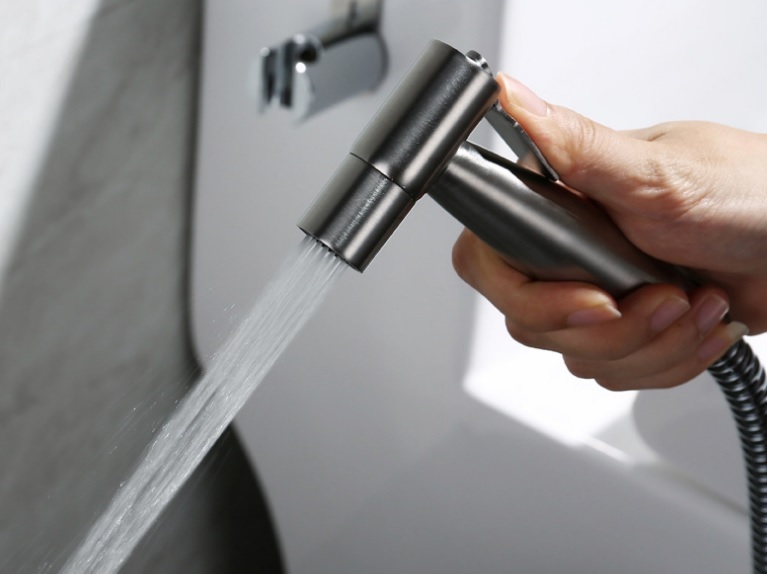 Ergonomic stainless steel hand held bidet shattaf sprayer Using high quality black oxide with new state of art powder coating technology. 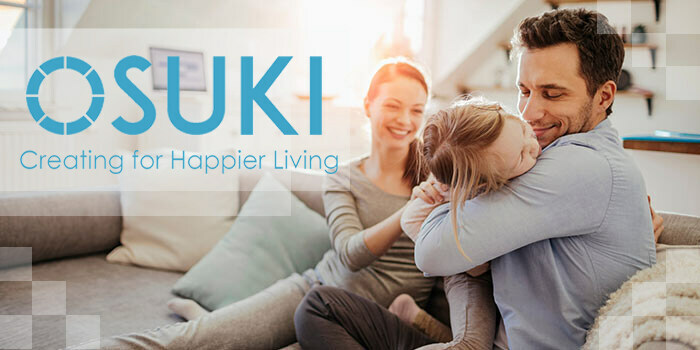 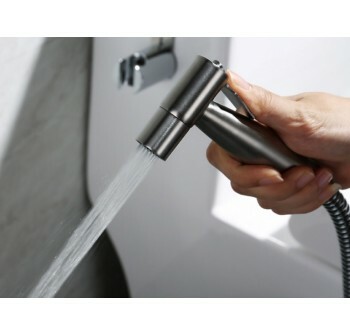 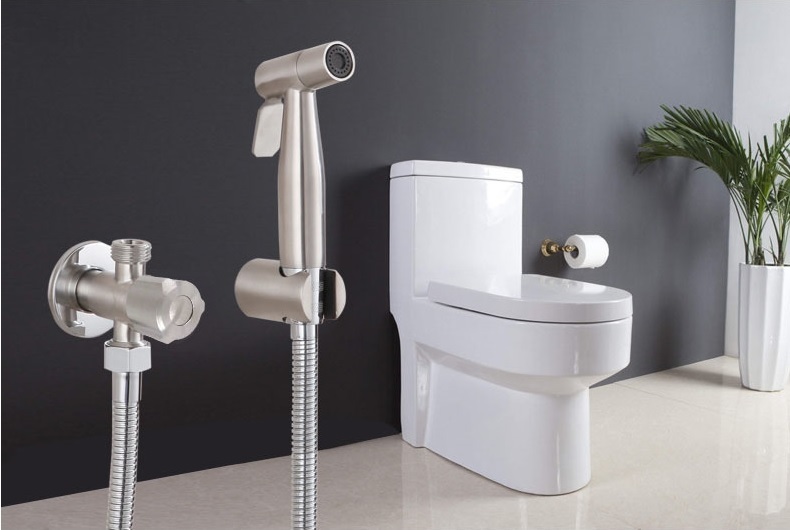 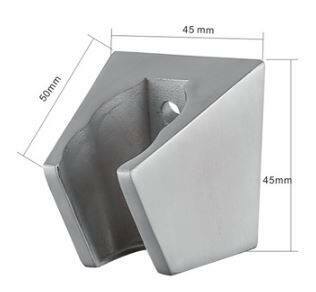 It is very easy and convenient to install in bathroom or anywhere that needed.